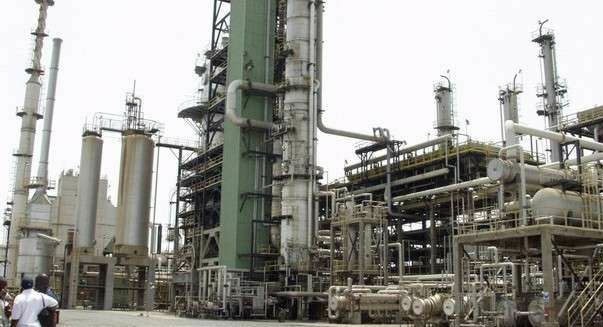 The Minority in Parliament has blamed the Energy Minister Boakye Agyarko, for the anticipated temporary shutdown of Tema Oil Refinery (TOR), due to the firm’s inability to raise letters of credit to purchase crude. 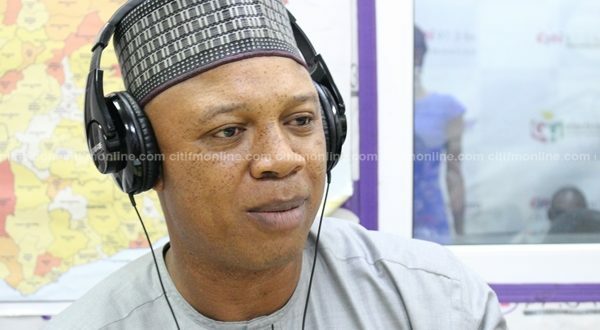 According to the Minority Spokesperson on Mines and Energy, Adams Mutawakilu, a recent comment by the Energy Minister suggesting that TOR was going to be converted into a tank farm, accounts for the unwillingness of investors to help raise letters of credit needed to bring in crude for TOR to function. “Truly, TOR’s challenges started from 2017. We are all aware under the NDC, TOR was making profit. The machinery were down. The CEO promised that it will be operational and truly it became operational and now we are hearing that they are not able to raise letters of credit… IES made it clear and their boss put everything squarely on the Minister and I support it 100%. “As political leaders, we are in a technological world. Whatever you say ripples round the whole world so if you make a certain emphatic statement, lenders and everybody becomes worried so when the Minister made the statement in May at an offshore technological conference, it set the tone for lenders to be worried…Definitely, the banks will feel that is the end of the refinery and you could see that it is affecting operations of TOR. Today, it is not because machines are down, but it is because they cannot raise letters of credit,” said the legislator. Speaking to Citi News,the Damongo MP indicated that the Energy Minister must quickly resolve the challenges at TOR to bring it back on track. 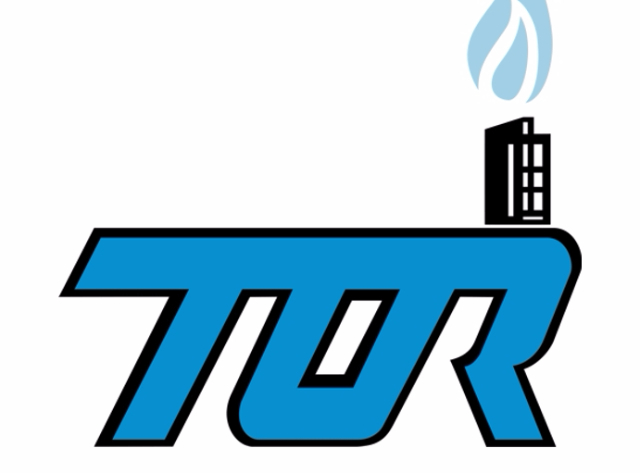 On Monday, TOR shut down again following a shortage of crude oil at the facility. 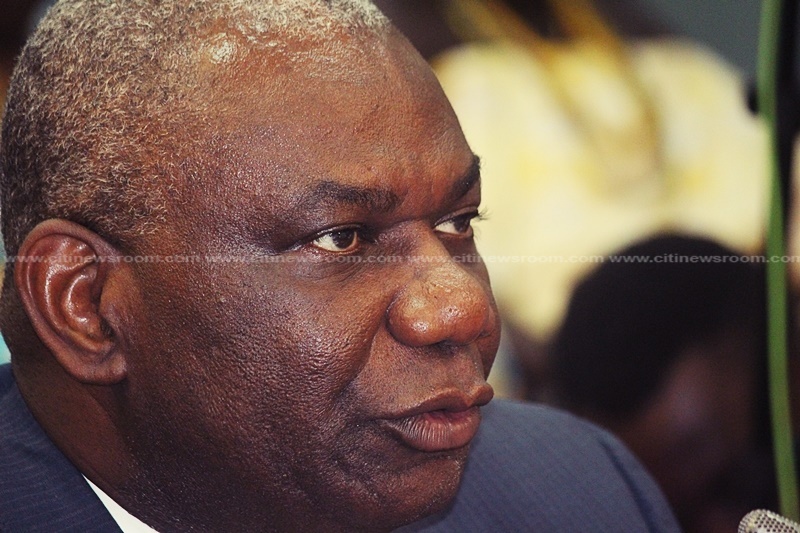 The Energy Minister; Boakye Agyarko at a conference in the United States had indicated that government intends to turn TOR into a tank farm, ahead of the construction of a new refinery in the Western Region. He explained that potential companies that would take advantage of this opportunity would enjoy enormous benefits, including tax breaks, and would also be required to export their products.